businesses that enhance shareholder value and serve as a source of strength to the bank. 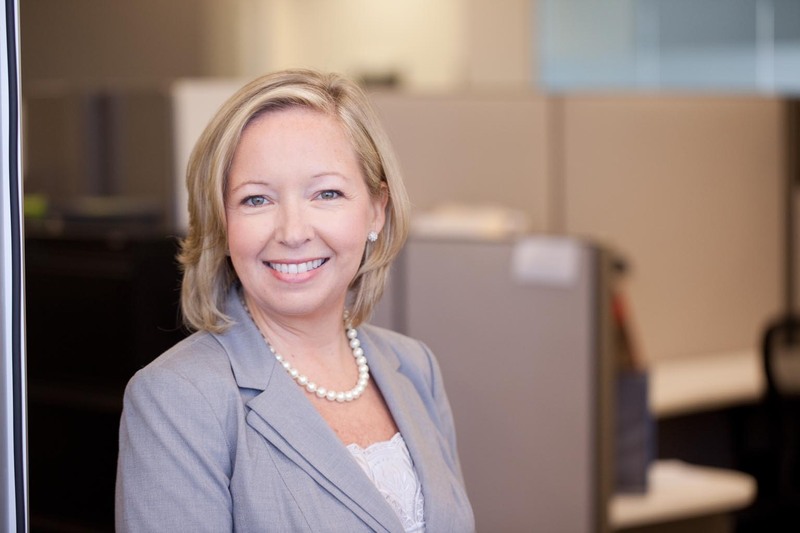 The SBA business is a perfect fit with this dynamic organization, and I look forward to focusing on our strengths in business acquisition lending and owner-occupied CRE lending,” says Heather. “We are thrilled to announce that Alan Schwab and Edward Cleveland have joined MultiFunding as Directors of Small Business Lending. These gentlemen bring a wealth of experience in the small-business lending arena, and will help us to expand our reach across the country. Alan is based in Dallas, TX while Edward will concentrate on DE, MD, and DC. 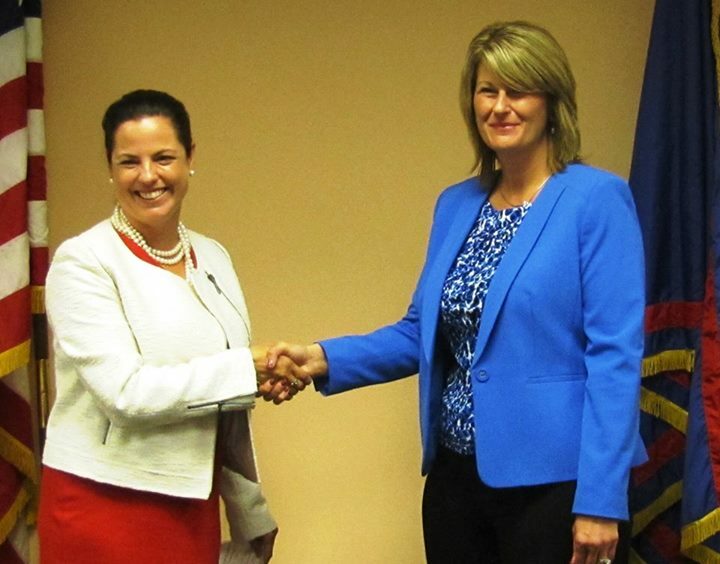 “She brings tremendous leadership and an excellent SBDC performance track record from her state director role in North Dakota,” says Mark Lange, executive director of the UW-Extension entrepreneurship and economic development unit. – Small business owners are more likely to use the first lender they meet.